Specifications of Google and Samsung’s Nexus phone have leaked before the unveiling of the phone next Tuesday, that is Oct 11. Codenamed Nexus prime, and possibly be called Samsung Galaxy Nexus coming with some good features under the hood. 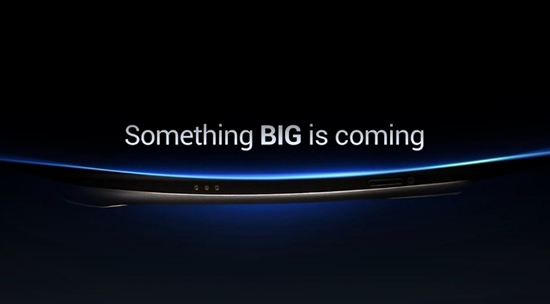 BGR has posted specification of the Galaxy Nexus, earlier this week Samsung posted a teaser video of the smart phone on YouTube. According to BGR the phone will sport a 4.65 inch super AMOLED HD touch screen with 1280×720 pixel resolution and a curved glass. Galaxy Nexus will be the first phone to come with much-anticipated Android 4.0 OS codenamed Ice Cream Sandwich. The phone comes with 1GB of RAM, 32 GB of built-in storage and is 9mm thin. The phone will come with a 5 megapixel camera at the rear and a 1.3 megapixel camera at the front with 1080p HD video capture support. We are days from the launch of the Nexus phone, meanwhile watch the teaser video if you haven’t.